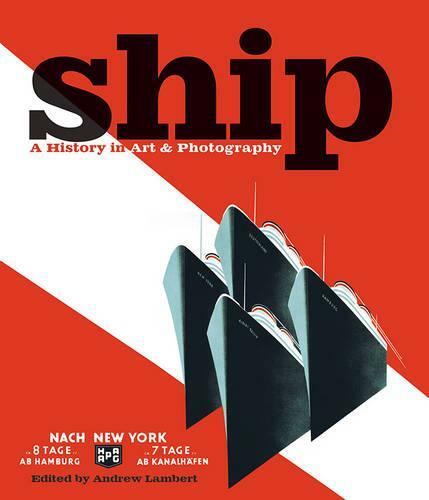 Ship brings together 360 of the most celebrated ships in history and fiction in one stylishly produced volume. Each has its unique tale to tell, the dramatic stories immortalised in evocative artworks or captured in startling photography. Themes include exploration and scientific discovery; mutiny and piracy; shipwreck, cannibalism and survival. Ships that excelled in battle or that were lost in devastating circumstances are represented, along with those that heralded revolutionary developments in maritime or naval architecture - perhaps the first of their kind; or simply larger, stronger, more powerful, or faster than ever before. International in scope, the book uses a signature image of each ship as a starting point, with 250 words of text to outline the unique event that merits the ship's inclusion and full vessel specifications. Experts in the fields of sailing warships, battleships, ancient and medieval vessels, expeditionary ships, liners and famous literary ships have all contributed to a remarkable volume that is both a scholarly achievement and a visual marvel.